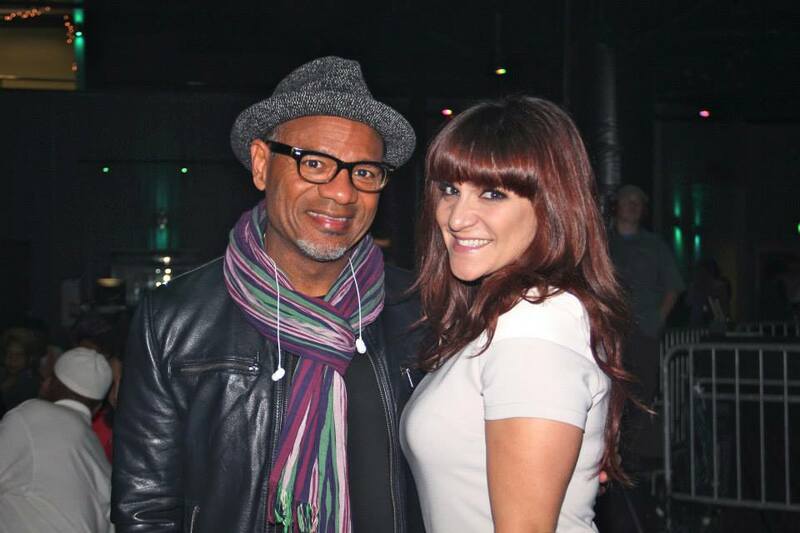 At last year’s conference five bands from around the Berklee City Music Network performed and were critiqued by guest clinicians Kirk Whalum and Shoshana Bean. 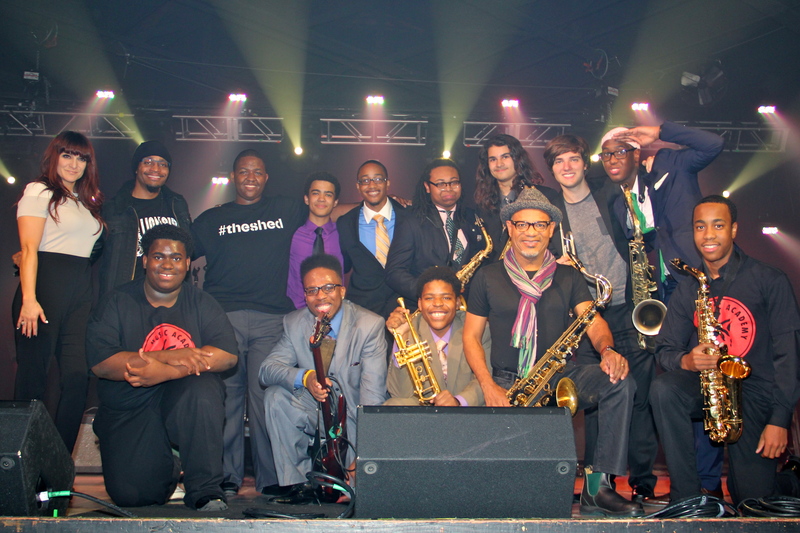 Check out this video of students from the Tipitina’s Foundation Intern Program featuring John Michael Bradford, trumpet; Elise Gonzalez on electric, bass; Thomas Glass, drums; and Donald Harrison, piano. Donald Harrison is the Artistic Director of the Intern Program. Stay tuned next week for the release of a new video from the Conference Master Class, and if you are interested in performing at this year’s Conference Master Class in Los Angeles please click here to apply. Berklee City Music‘s Executive Director, J. Curtis Warner, Jr., takes time to recap his visit to LA. He’ll be chronicling the planning process for this year’s upcoming Berklee City Music Network Conference. In January, I visited Los Angeles to lay the groundwork for our upcoming Berklee City Music Network Conference, which will take place on November 2-5, 2014. While there I hosted a couple of gatherings as well as spent time at the NAMM Convention in Anaheim, California. A highlight of the NAMM show was receiving a citation of contribution from the mayor of Anaheim, Tom Tate. During the show, I also happened to meet Arnold Garcia, CEO of Shine on Hollywood. Through our conversation, he became interested in City Music and my work specifically, and after doing research on our organization, his editor contacted me and asked if they could do a feature article. I expect the article will appear in the February edition of Shine on Hollywood. The magazine often features stories on celebrities who are giving back. They actually have a program that encourages celebrities from the music industry to go into the public schools and spend an hour a week. I’m hoping that this relationship will prove beneficial, and might even connect us to some of the industry people we would like support from. On Monday, January 20th, I connected over sushi with my good friend, Paul Guilfoyle (CSI’s Captain Jim Brass) and later, hosted a dinner with some other entertainment industry professionals. In attendance were Tanya Hart, Hollywood film director Eric Meza, Philip Hart from the Hollywood Chamber of Commerce, recording artist and star of “Wicked”, Shoshana Bean, actor Kiki Haynes from OWN TV’s “For Better or Worse” and myself. On Tuesday the 28th, I hosted another dinner with West Coast City Music Network member representatives, Peter Gordon from our Berklee in L.A. office, and Krystal Banfield, Dean of Berklee City Music. I want to give a shout out to Peter Gordon for pulling together the second gathering. How can we make the most impact on Los Angeles while holding our conference there? What would be a missed opportunity if we came to Los Angeles, held our conference, and left without including this one particular aspect of being in Los Angeles? Curtis is still in talks with several folks to shape the concept and vision for the conference. Lots of great things are coming together. Stay tuned for more!